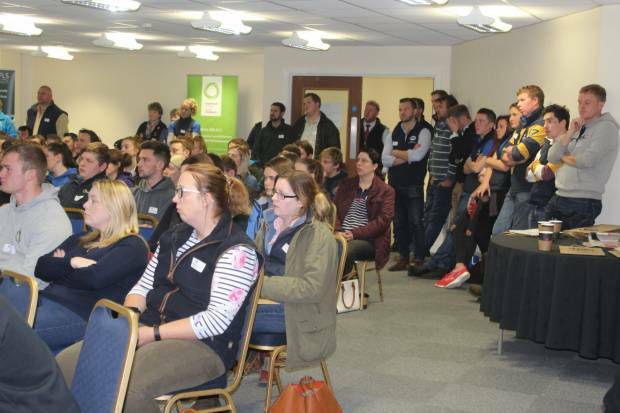 Sheep farmers, students and industry professionals travelled from across the UK to attend the National Sheep Association’s (NSA) annual Next Generation event last week. 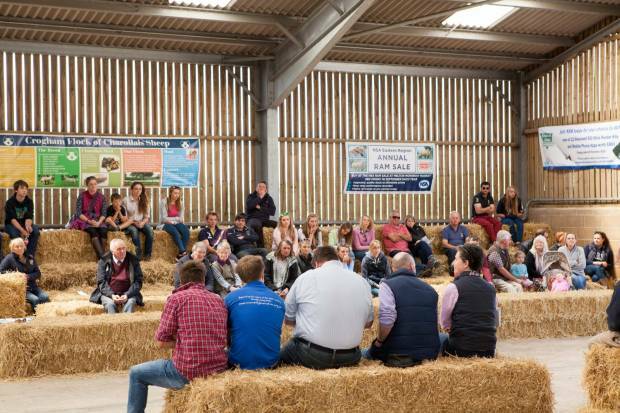 The appealing combination of interactive workshops with talks from sheep industry experts attracted a record number of attendees at this year’s event, held at Hexham Livestock Market, Northumberland. The popular event forms part of the NSA Next Generation programme, a scheme dedicated to encouraging and supporting younger sheep farmers. And despite uncertainties of what the future may hold for this particular group of young people, the event was filled with enthusiasm for the sheep sector and a determination from the next generation to move their sheep farming careers and businesses forward. The remainder of the day allowed attendees the opportunity to chose from a series of workshops featuring industry experts from across the sector. On offer were sessions on business planning, accessing grants, responsible medicine use, future mastitis control options, the power of social media, maximising returns on wool and understanding Brexit, a range of topics providing the chance for all to take home information relevant and helpful for their own circumstances. Both opening and closing the event was NSA Chairman Bryan Griffiths. Bryan concludes: “What a fantastic event! It was heartening to see so many young people with a shared enthusiasm for the sheep industry at such a well-organised event. I am certain all those who attended went away better informed on a variety of issues." NSA Next Generation is funded by NSA and its regions and ram sales. More at www.nsanextgeneration.org.uk.